Transformers magazine is based on the animated series airing on Cartoon Network. 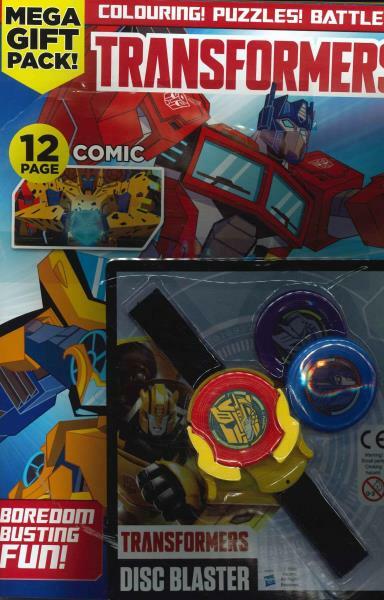 Each issue of Transformers magazine will come with a branded Transformers toy,posters, a 20 - page comic strip and exclusive links to content on the Transformers app. Subscribe today to Transformers magazine. I love the transformers franchise and this magazine is just a pleasure to read.